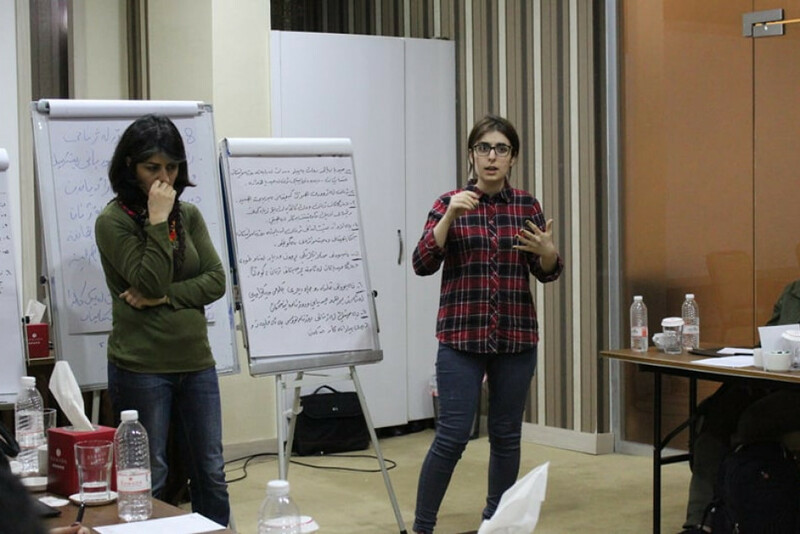 In their first joint project, KirkukNow media outlet and the Kurdish Media Watchdog organization on Thursday, March7th, held a roundtable session to discuss the role of women and the coverage of women issues in the media. The meeting which was held in Sulaimaniya in participation of women activists and media professionals from Erbil, Sulaimaniya, Kirkuk and Garmyan concluded with a number of recommendations. Many of the media foundations do not have any written documents regarding gender policy and that gender balance has not become part of their policy and professional strategy. Women Media workers should at the same time confront their families, their society and their co-workers making them pay the price for choosing media profession, and often portrayed differently. Some women media workers and journalists are facing harassment and sexual abuse by their employers or by their information sources. Work in the media is considered to be male-dominated. The media foundations do not adopt a clear news editing policy in regard to women issues. Females are portrayed as weak and vulnerable in most of the journalistic articles and are verbally abused, leaving negative impacts on female media workers. Women issues are being covered superficially. The lack of objective and detailed coverage and follow-up for suicide cases which has led to an increase in such cases and understate the issue of violence particularly against women media workers. Work environment for female media workers and journalists is not suitable or convenient. Media foundations are less confident in women’s capability of covering demonstrations, conflicts and volatile areas due to gender stereotyping and the lack of safety training. In some media corporations, female media worker are being employed based on beauty standards and sexual appeal rather than their skills and capabilities, making them unable to act as good representatives for issues related to women.